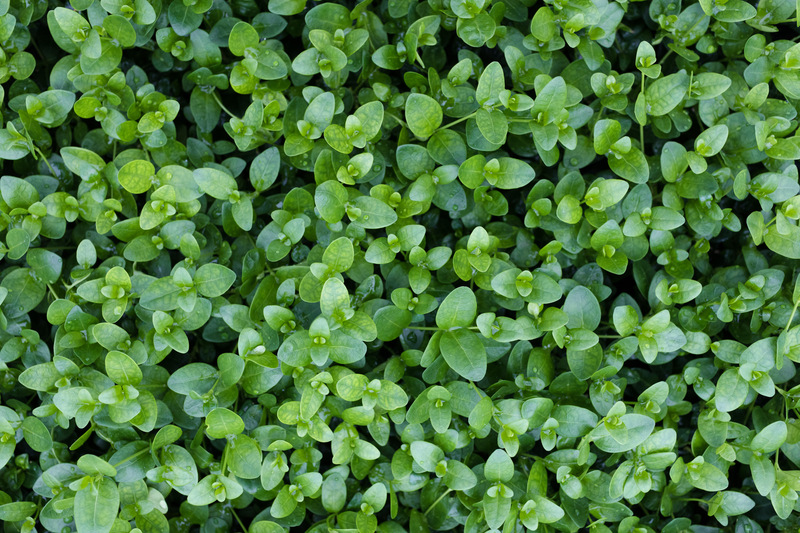 Quality starter plants with service, variety, and value. 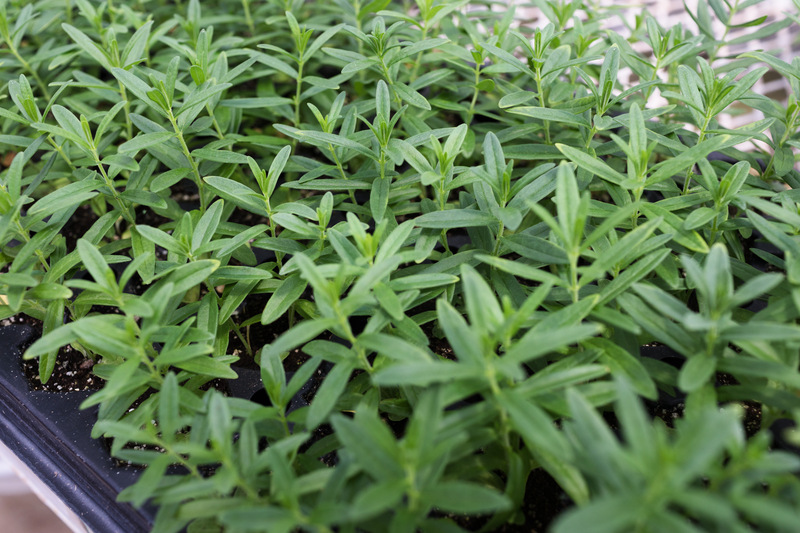 Gro ‘n Sell is known industry wide as a wholesale grower of high-quality starter plants. 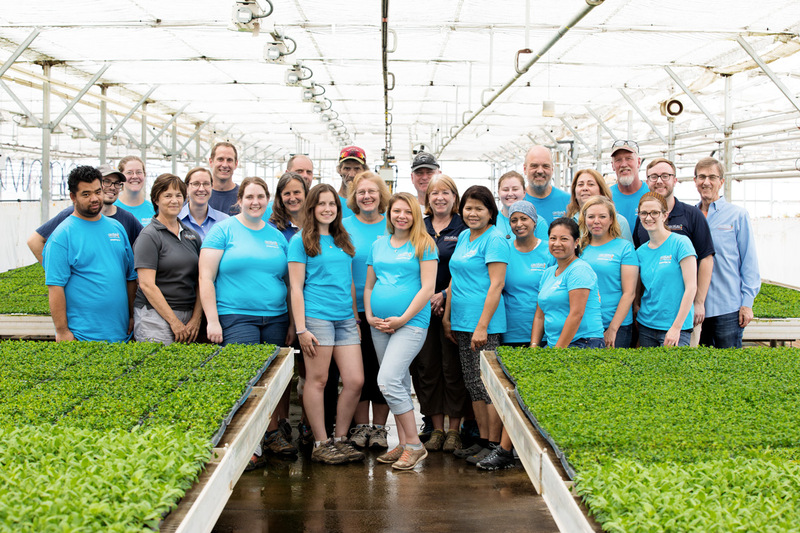 Located in Chalfont, PA, our three acre facility houses a large variety of plug and liner trays, annuals, perennials, herbs, vegetables, and specialty products. We provide quality starter plants with service, variety, and value you can trust, time and time again. Why Choose Gro ‘n Sell? Our attention to detail is what sets us apart. Filling special orders, pinching, applying growth regulators and fertilizers, along with our integrated pest management program brings us to the highest standard of quality. 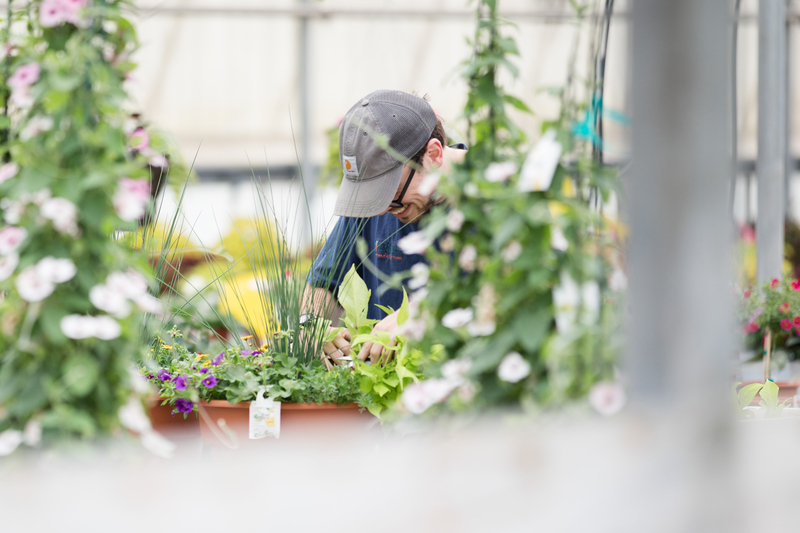 Our employees are dedicated to providing the best quality starter plants for our customers. From stick to ship, you can count on us! See our current availability to pick out some great additions for your product line. Forgot to order something or want to try something new? Here’s your chance! Bulk up your Perennial inventory with our Big Burly’s®! Get your orders in now before your favorites sell out! Search for “All Perennial Burly’s Vernalized” in Availability starting in week 1 for our full listing. Our 2019 catalog is now available in several formats. View it online, download it for continuous access, or order your copy today! We’ve added hundreds of carefully selected, new varieties that will add diversity to your existing product line.